Have you ever wondered how to make your photos look like film? Although modern pictures can look incredible in the right circumstances, the look of dramatic, old-fashioned film can really bring a unique life to your images. Whether you’re a wedding photographer who wants to capture the romantic, timeless nature of a couple in your shots, or you want an unforgettable landscape image, knowing how to add the film effect to your images can be a great way to differentiate your portfolio. If you don’t have Lightroom you can pick it up here from Adobe’s site. Try to avoid any washed-out photos, as it can be difficult to adjust them to a “film” look without losing the beauty of the image. Once you’ve selected a photo that seems perfect for a film look, open Lightroom. There are plenty of great sliders and filters on Lightroom that can help you to adjust the feel and nature of your images. When you’re making photos look like film, your aim will be to mimic the characteristics of older film cameras. These cameras had lenses that were less sharp and had fewer problems with fringing and flares. This means that it’s worth starting by taking the clarity of your picture down very slightly to copy that effect. Start slowly and adjust the clarity only a fragment at a time, until you start to get the image that is right for your portfolio. There are many different characteristics that make old film photos so unique. One of the most well-known is the faded shadows and highlights present in older photos. Fortunately, it’s easy to recreate this look in your Lightroom applications. Use the tone curves to pull the black or dark shades in your pictures up, while giving your whites a more faded and vintage look. By the time you’re finished playing with the tone, your images will look a lot closer to film. 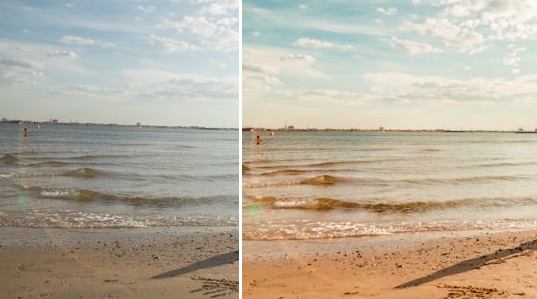 Have you ever noticed that old film cameras used to leave an almost golden tone on photos? If you want to know how to make pictures look like film, then you need to recreate the right colors using your HSL panel. The HSL panel (Hue, Saturation, and Luminance) is one of the best color adjustment options in Lightroom, and it’s a massive part of making your photos look like they came straight from a film camera. There’s no perfect level of adjustment here, as it will depend on the kind of image you want to create. Some people may even decide to go entirely black and white. 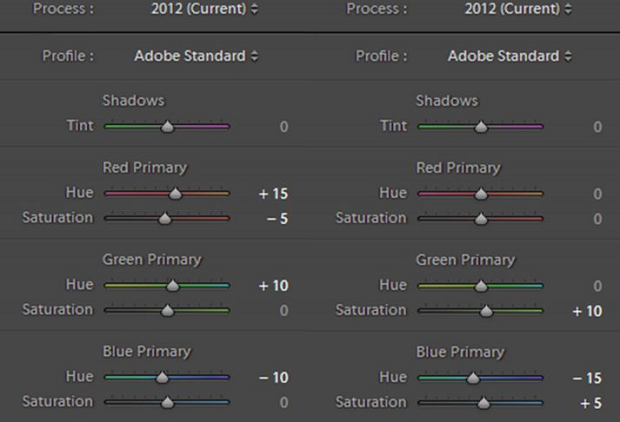 Simply start by adjusting the hue to warm up your images a little and see what happens. Slide your luminance down a little in certain areas, and make sure that you have plenty of saturation in colors like yellow and orange if you want a vignette effect. Many photographers feel a little intimidated by the camera calibration panel, but it’s not as tough to handle as it seems. It’s a lot like your standard HSL panel; the only difference is that you’re not working with a range of colors. Instead, you’ve only got your three primary colors to work with. Tweaking those shades slightly can help to give your photos the rich and warm film-like feeling you’re looking for. Finally, one of the most crucial things to remember when you’re learning how to make photos look like film in Lightroom is that old images were rarely perfect. We didn’t have the tools required to blur and adjust those images back then, so you’re sure to have had some grain. 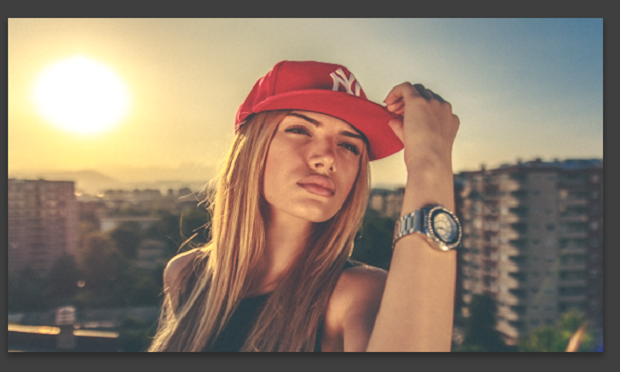 If you want to make sure that your photos look as realistic as possible, add a little grain back into each image. Be careful not to go over the top here! There you have it! Everything you need to know about how to make your photos look like film in Lightroom! Remember to follow us on Twitter and Facebook for more tips and tricks on getting the most out of your photography.